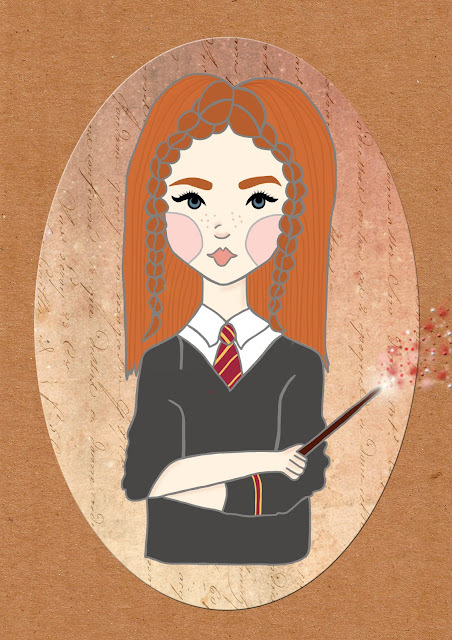 Here is another one of my Harry Potter drawings - this time it is Ginny Weasley. She was pretty fun to draw and I think she always had lovely hairstyles in the films, this one is particularly inspired by The Chamber of Secrets. Thanks for all of your comments on my recent posts, I really enjoy reading all of your feedback.